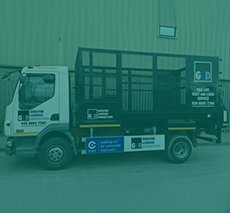 We have extended our service to include a fast, reliable Dustcart and Mobile Compactor Service to your door. 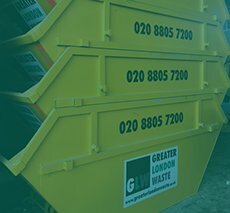 In many businesses space is at a premium, so getting the right waste service can save you both space and money, compactors can take up to four times as much waste as a standard skip and are ideal for recycling light waste. The compaction system effortlessly compresses your waste, enabling you to dispose of additional waste from floor to floor more quickly. Our compactor vehicles are ideal for all types of light waste; from cardboard / paper to mixed waste such as food and plastic. 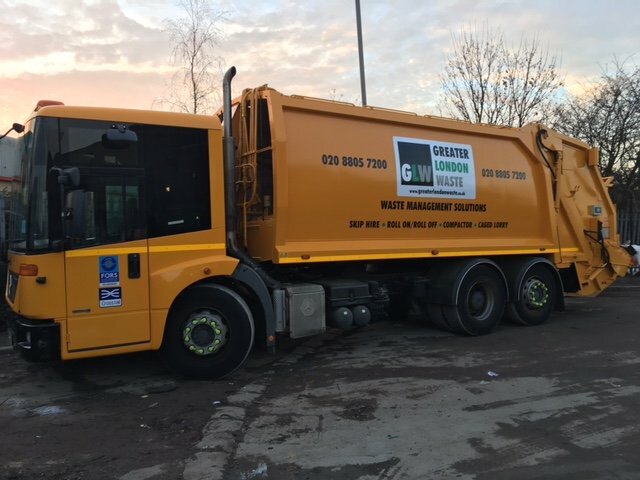 We operate our Compactors across London with all our Compactor vehicles fitted with bin lifts to lift Wheelie Bins ranging from 120 Litres – 1100 Litres in size. Our Compactors are most popular with building firms for light strip outs as well as commercial offices to take their light waste away, greatly reducing manual handling and enabling large volume clearances in just one visit to your site. For construction sites where space is extremely limited we can offer our Compactor service with wheelie bins. 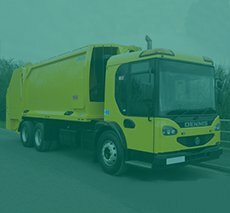 These bins can be used to collect or segregate waste streams and assist in moving light waste around congested sites. 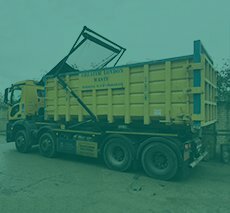 Wheelie bins are emptied by our mobile compactors, on either a scheduled or on demand basis. 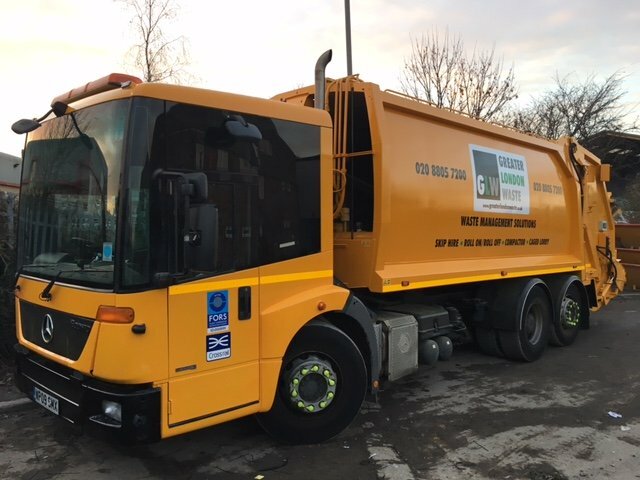 Greater London Waste’s compactor vehicles are fitted with bin lifts to accommodate 660 litre wheelie bins. 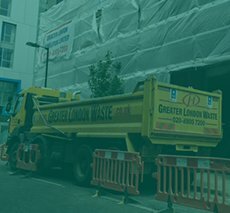 Our compactor service is most popular with construction companies moving light waste on site, greatly reducing manual handling and enabling large volumes of waste to be removed in just one visit.